Hiro (Kyoto, Japan) on 29 September 2014 in Miscellaneous and Portfolio. 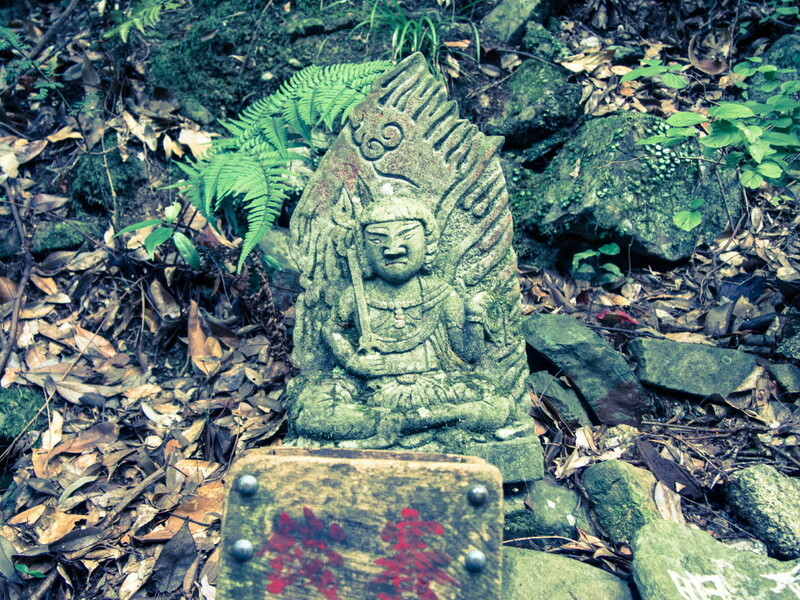 There are lots of statues along the path. They create a mystic atmosphere. Intriguing to see such along the path. love the expression on the monk's face ... and the cross processing !